Want to start a wedding photography business? If you love taking photos, starting a wedding photography business can be a great way to make some extra income on the side (and it could even turn into a full-time gig!). In this step-by-step guide, we will share how to start a wedding photography business. Ready to dive into the steps? Let’s go. Not sure what to name your photography business? Check out our guide on how to name your photography business. Not sure what to charge your clients? Check out our guide on how to set your photography prices. You should also create the contracts that you will sign with your wedding photography clients. If you are looking for a template to use, check out these 5 free wedding photography contract templates. 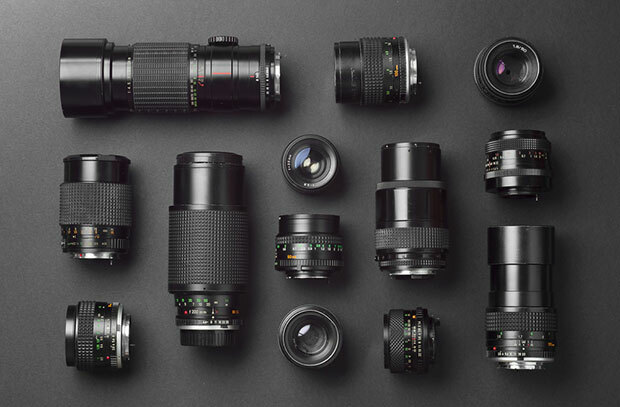 Your gear is an important, long-term investment in your new photography business. For starters, you’ll need these 6 wedding photography essentials in your camera bag. You’ll also need software to edit your photos. We recommend purchasing a plan from Adobe’s website for Lightroom or Photoshop. Also keep in mind that you’ll need ample storage on your computer for keeping backups of your photos. We recommend purchasing 2 hard drives of 1TB each. Wondering how much all of this equipment is going to cost? Check out our guide on how much it costs to start a photography business. A website is a must for any business, especially for a wedding photographer. It’s a place where potential clients can discover you, view your work, and even book sessions with you. First, you’ll need to choose a web hosting service. We have written a complete guide to choosing the best web hosting for photographers here. Next, you’ll need to build your website. We highly recommend going with a robust blogging platform like WordPress. For detailed steps on how to create your wedding photography website, check out our guide on how to create a photography website in WordPress. Looking for a good wedding photography theme? Check out these 27 best wedding photography WordPress themes. As you get some experience shooting weddings, you’ll need a place to display those photos on your website. 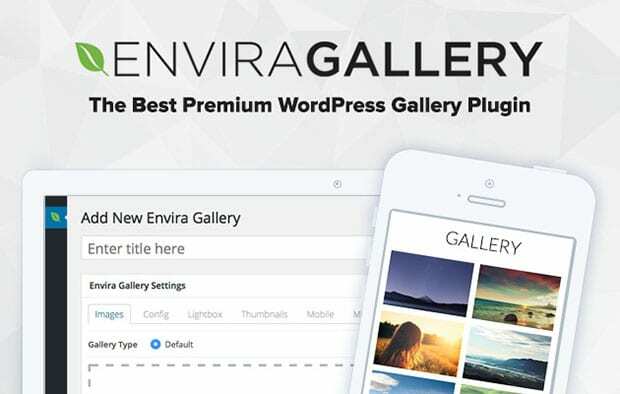 A WordPress plugin like Envira Gallery allows you to create beautiful wedding photography portfolios and display them on your site. For more information on building your wedding photography portfolio, check out our step by step tutorial to create a photography portfolio in WordPress. Need some inspiration? Check out these 11 best wedding photography portfolios for inspiration. Now that you have your website and portfolio all set up, it’s time to market your wedding photography business and get some clients! We have a detailed guide on how to market your photography business here. I was researching on wedding photography when I stumble upon your post! Glad that it happen. I work at Sai Digital – we too are in the Wedding Photography Business in UK. Good to know that we have done all the 5 Steps and are currently on the 6 Steps. Anyways, I am going to share this guide with on twitter! Great article! Creating a portfolio is an essential, as it acts like a gateway to the world and communicates to your potential clients on your behalf. For myself I’ve created on Pixpa, It was easy to make without much coding. I’m Delhi, India based wedding photographer. Doing Wedding Photography in Delhi from past 2 year. I’ve a team of professional wedding photographer including best wedding photographers in Delhi NCR and Best Wedding Cinematographer in Delhi NCR. I wish I would have got a hold of your article when I started my business. Everything you mention is really helpful . for budding photographer. Great Article. Thanks for share wedding photography tips.